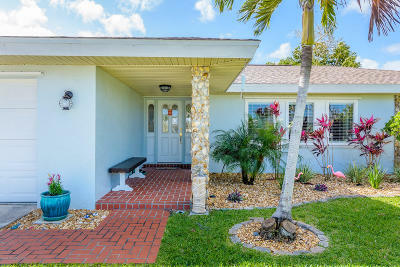 Beachside living! 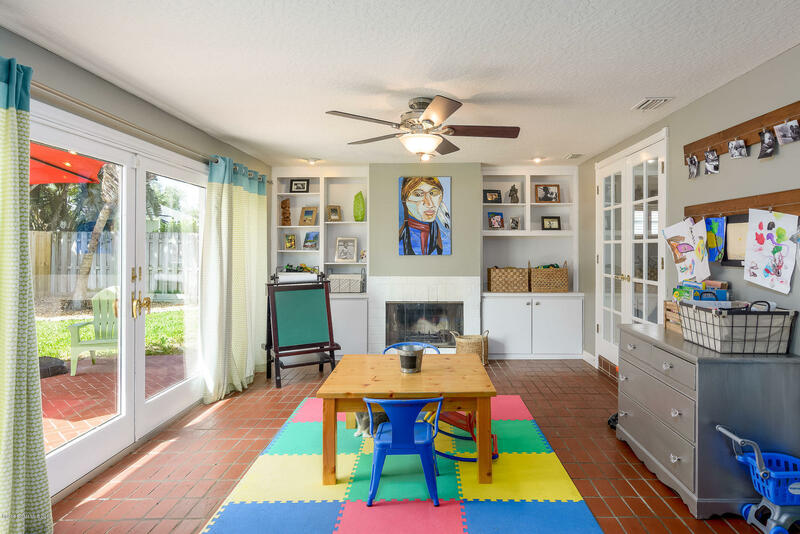 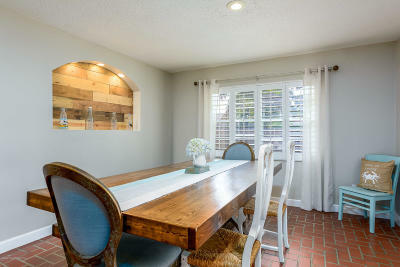 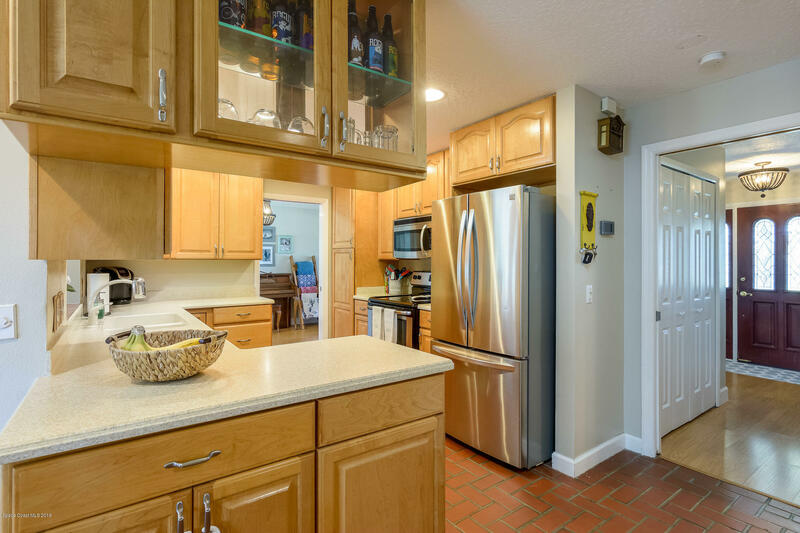 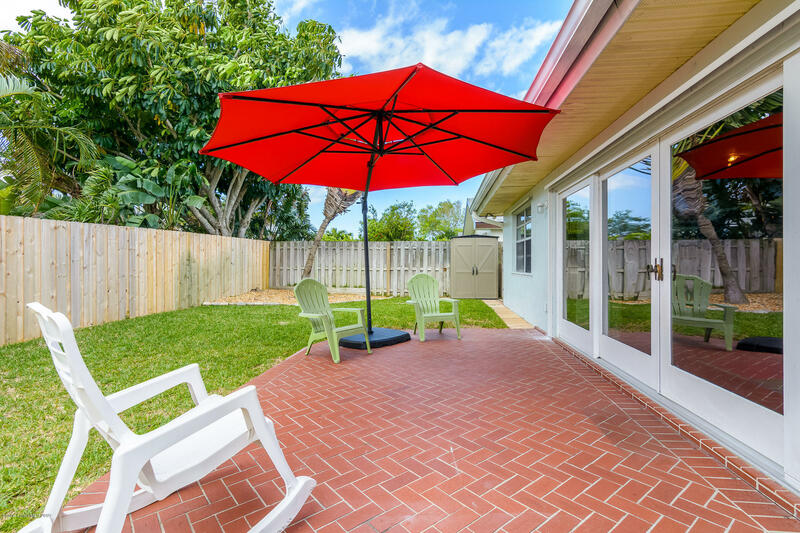 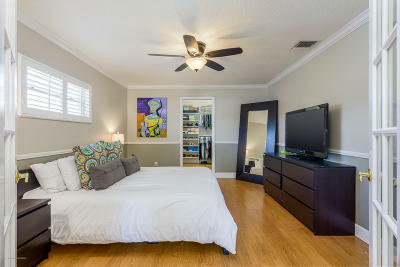 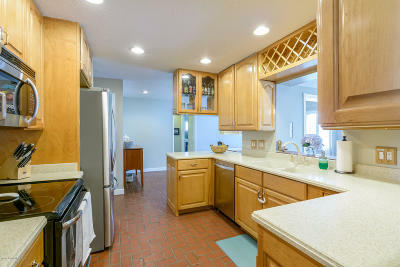 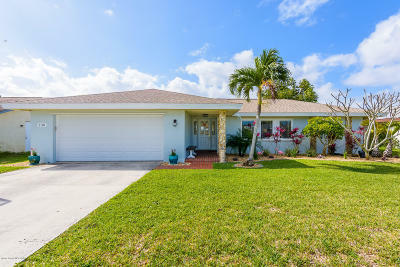 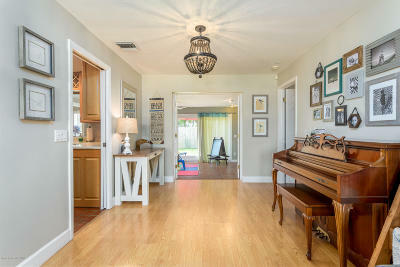 Absolutely adorable centrally located, beachside home located directly next to Gleason Park. 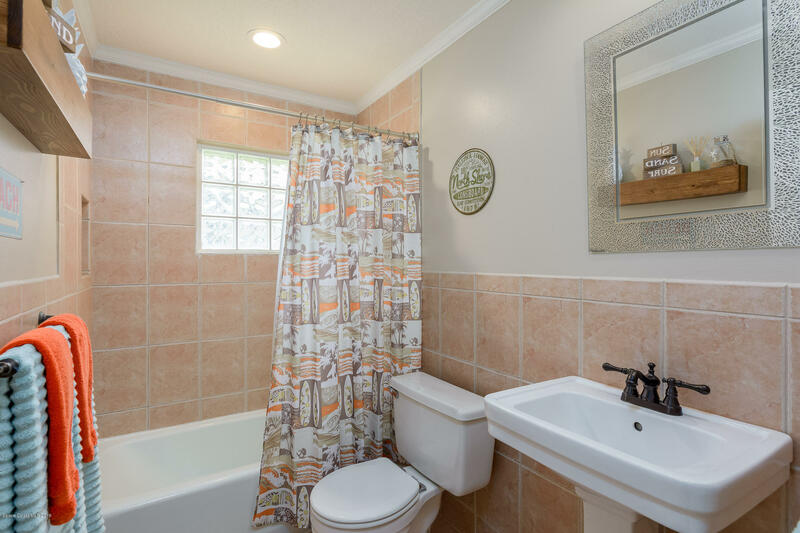 Very quiet and charming, you will not want to miss out on this 3 bedroom, 2 bathroom home. 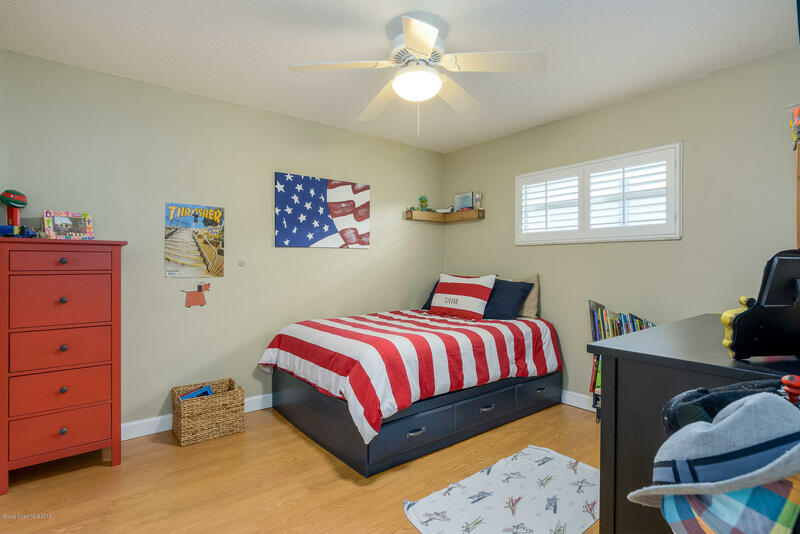 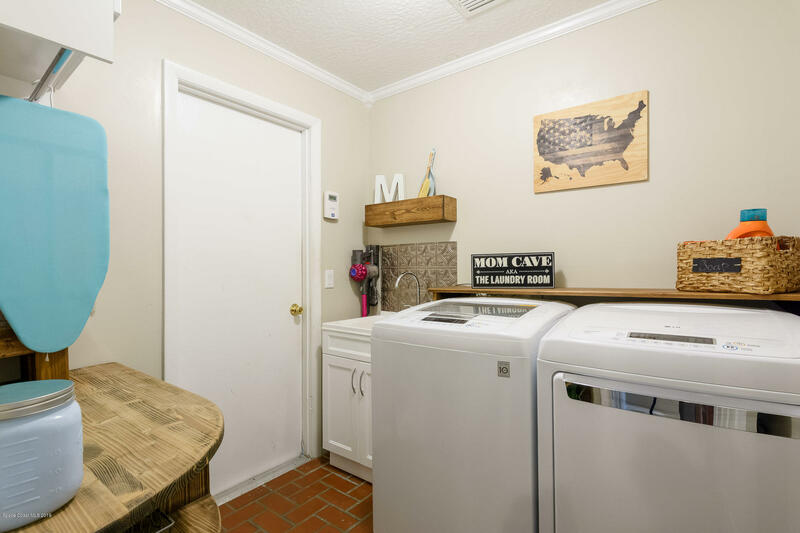 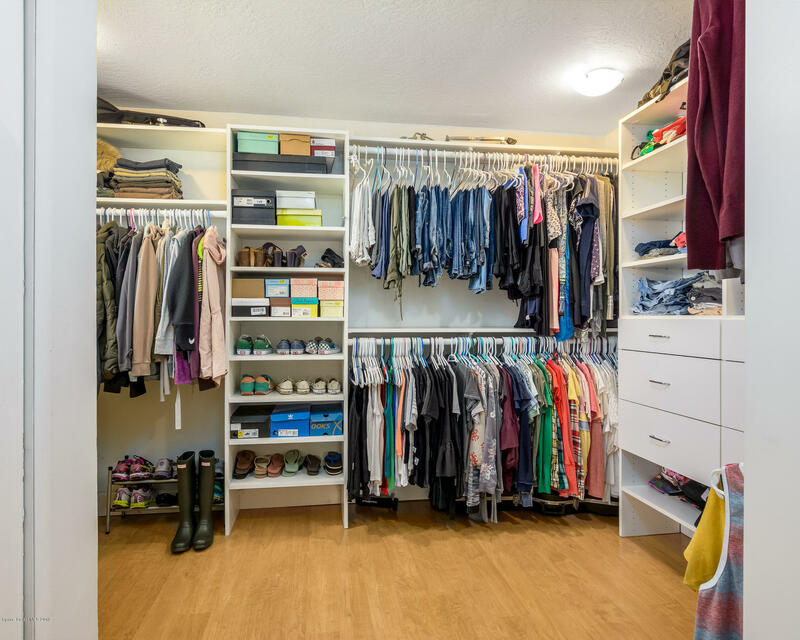 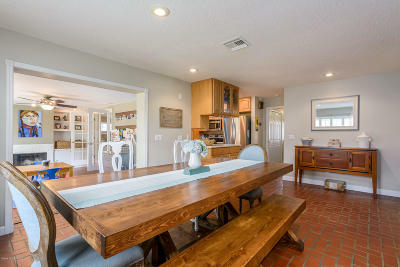 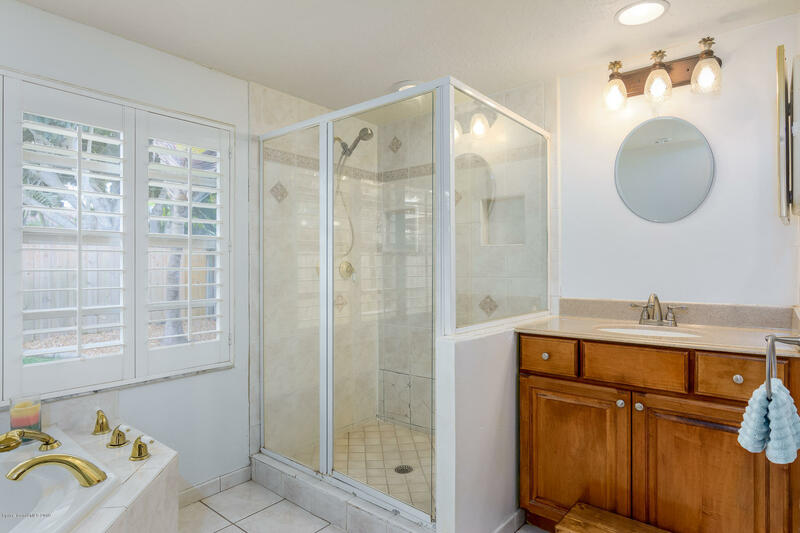 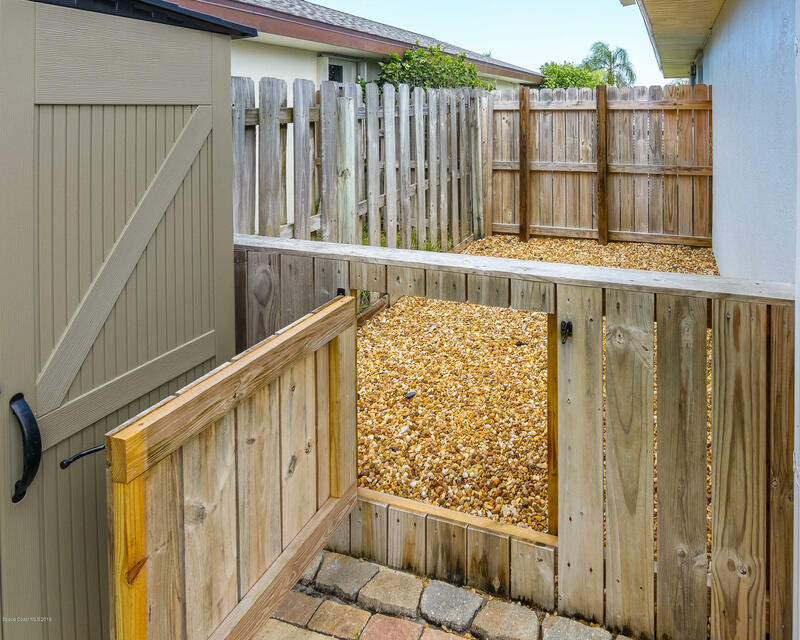 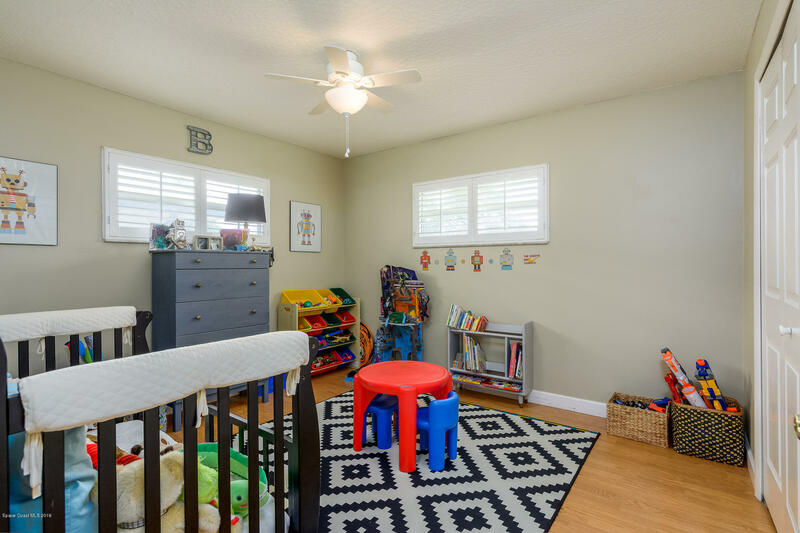 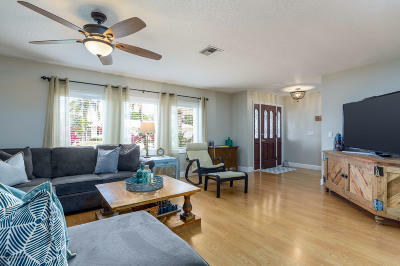 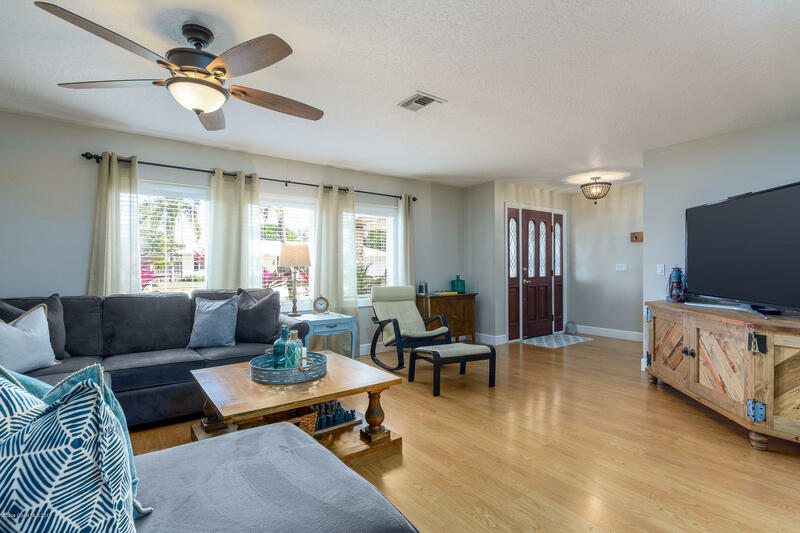 Upgrades include all new HVAC system and electrical panel, new light fixtures throughout, separate dog relief area, around 500 extra square footage (as compared to similar style homes in the neighborhood), central/open concept, extra large closets, updated bathrooms and kitchen. 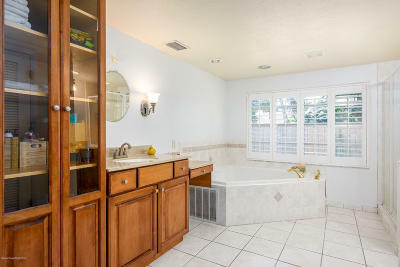 Home comes with blueprints for a pool.